Nacho Alegre exclusively for GQ Style. We wouldn’t have thought to put these two together, but somehow it works really, really well. 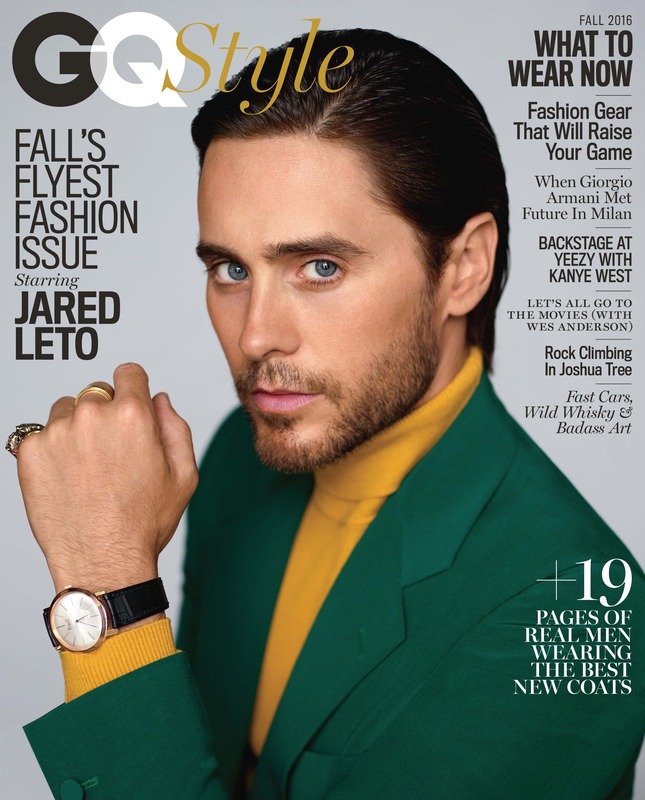 GQ magazine editor Mark Anthony Green‘s terrific story in the latest issue of GQ Style on the hip-hop star and the fashion icon gets a few things just right. First, banging music + beautiful clothes + intimidatingly hot car = win. Throw in two handsome men, one in his creative prime, the other a silver-haired bronze god at age 82, and you’ve got the mother dough of a good style editorial. Armani recently designed a small menswear capsule collection of cashmere and leather goods for Bugatti; the 32-year-old Atlanta rapper wears a few select pieces in the photos, which were shot by Nacho Alegre. A fresh-from-the-factory Bugatti Chiron — price: $2.6 million — was parked outside waiting to be leaned upon and stunted against. Of course, Future’s first mainstream radio hit was Ace Hood’s platinum-selling 2013 hit, Bugatti, so perfect synergy there. Future flew to Milan in July to meet Armani in the jaw-droppingly beautiful courtyard of his palatial four-story estate, and from the looks of things, the two got along famously. A black-and-white shot of the two walking with arms linked is surprisingly touching. Armani’s look up at the Atlanta-repping clotheshorse is an elder statesman granting his blessing to a young lion. “He’s seen all kinds of artists over the years,” Future said in the accompanying story. “He can basically just look at you and tell. Sometimes I get nervous about being accepted by people like him, because you never know. But some way my walk of life and his walk of life have connected.” Refreshing to hear a famous person actually acknowledge what many readers would also feel in that rarefied environment.